China’s venture capital market is continuing to see healthy growth as government-backed funds push for investment in key priority sectors. The “China Tech Finance Ecosystem Annual Outlook 2018” (中国科技金融生态年度观察2018) indicates that in 2017 the number of active venture investment firms reached 2296, for an increase of 12.3% compared to the previous year. 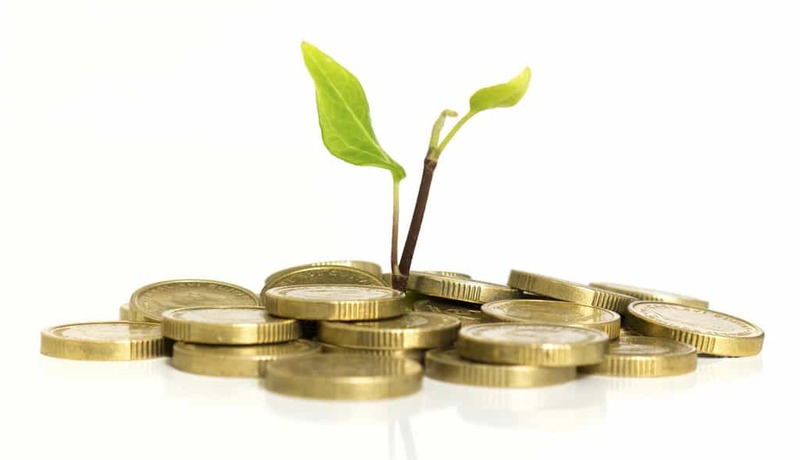 Funds under management by venture capital firms were 887.25 billion yuan in 2017, for a YoY rise of 7.2%, and a marked deceleration compared to preceding years. The report was prepared by the Chinese Academy of Science and Technology for Development, the China Association for the Promotion of Science & Technology and Finance and the Shanghai Scientific Research Institute. According to the report China’s venture capital firms are seeing a sharp polarisation, with 10.2% of firms having over 500 million yuan in funds under management, yet accounting for 72.1% of all funds. In 2017 venture capital in China flocked towards the software and information services sectors, the renewable energy and environmental protection sectors and biomedicine and pharmaceuticals. “Government-directed funds have already become an important means for the optimisation of fiscal funds and the guidance of social capital toward the real economy,” said Zhang Mingxi (张明喜), vice-head of the Science and Tech Research Institute of the Chinese Academy of Science and Technology for Development. As of the end of 2017 there were a total of 483 state venture capital guidance funds, for investment of 62.09 billion yuan. Zhang Mingxi said that effectively harnessing the role of fintech in China’s financial markets would be a key issue in future.